» Thank You for a Great Show at LeadingAge! Come See Us in Dallas for THCA 2014! Thank You for a Great Show at LeadingAge! 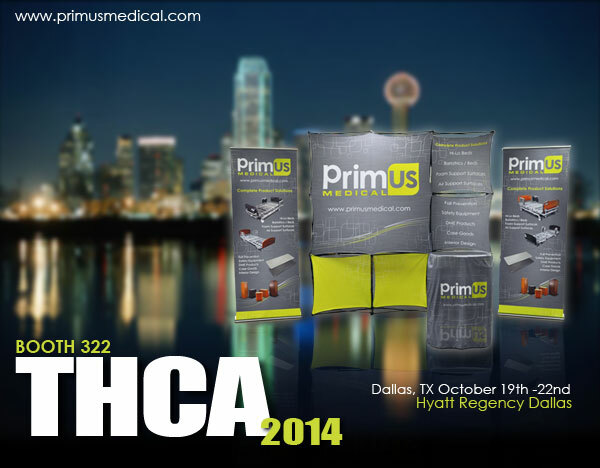 Come See Us in Dallas for THCA 2014! ← Visit Primus Medical at Booth 1656 during LeadingAge 2014!